Limassol has been built amphitheatrically above the bay and that gives the city an amazing regional view of the sea and the city itself. The archaeological places, the sandy beaches and the extremely interesting festivals are making that city the perfect destination for your vacations. If you visit the city of Lemessol you will enjoy the experience of walking along the narrow paths among the traditional buildings and the small souvenir shops. After you can head to the Castle of Limassol which was constructed at the year 1228 and nowadays is a Medieval Museum. 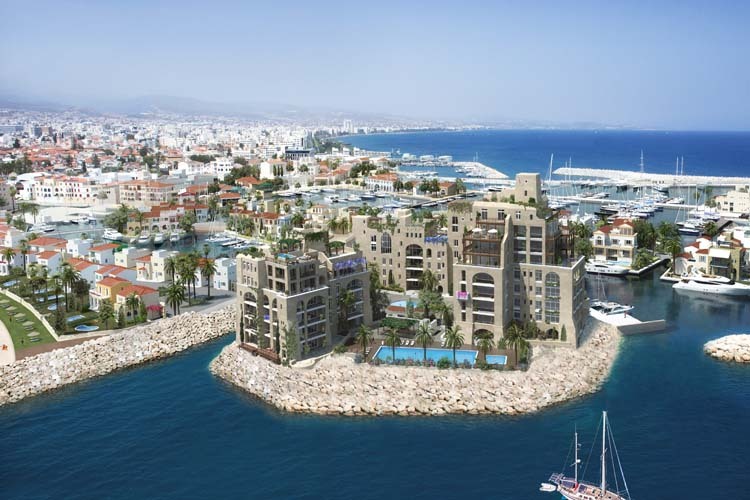 Limassol is a great destination for tourists around the world so there is a big tourist industry in that city. The only thing you need to do is to consider what are your needs and your expectations and of course what is you available budget for that vacation. Complete the search form and you are going to get as a return a list with compatible accommodation choices. With that way you are able to limit your search only to those hotels that are more suitable for you. The advanced online booking which is available for you on the online page of the tourist agency e-globaltravel is the perfect tool for those people who want to organize the perfect vacations from the comfort of their homes. Travelling to Limassol can be an joyful experience. Book now the airtickets and the ferries at the best prices for you and your friends. Limassol is a modern city with a rich history. Travelling at that destination can be an experience of a lifetime, so we recommend that book the activities before.